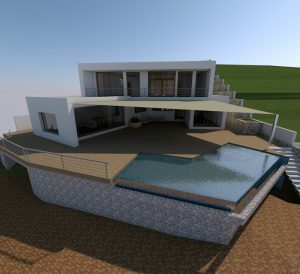 If you are looking for Rent to buy property for sale in Moraira, this is the web page for you. 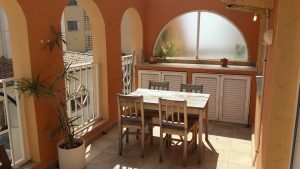 Here at Rent To Buy Spain we offer a variety of villas, apartments, townhouses and other properties for you to browse through at your leisure. You can see details, features, descriptions of all the properties we have available in this incredible seaside town on the Eastern coast of Spain and if you find your dream home, our friendly staff are only a click away. Moraira is a beautiful Spanish town located in the Northern area of the Costa Blanca. The town is roughly equal distance between the two major airports (Valencia and Alicante) in the region, making Moraira a great destination for holidays. During the winter months the town’s population is much smaller but in the Summer this grows massively making way to a thriving holiday resort. Two beaches, both awarded EEC Blue Flags, offer ample space for tourists and locals to enjoy the Mediterranean Sea but if you wish for a more peaceful life, why not look for one of the villas we offer with a private pool for relaxing in the Summer months? 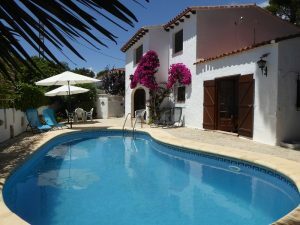 Due to the location and proximity to the sea if you were to buy a property in Moraira you be getting over 3000 hours of sunshine a year and an average temperature of 20 degrees. The cool sea breeze ensure the Summer months are more bearable and the protection from the surrounding mountains keeps away the worst of the winter weather. An ideal location for any person with medical conditions aggravated by cold weather. 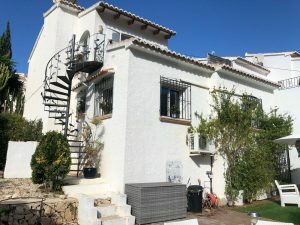 If you are looking for a Spanish town that offers authentic local living but still entertains and excites, then buying property in Moraira could be ideal for you. 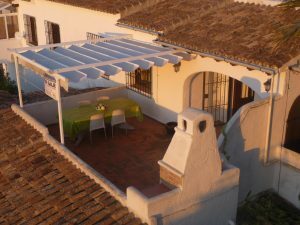 We offer a variety of properties in the town and on the main urban area just outside of town so don’t delay, this is a very sought after area in Spain. Why Rent To Buy? 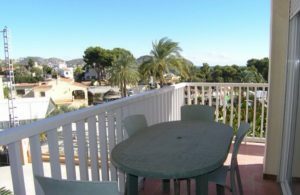 Teulada Moraira Guide Trip Advisor Moraira Wikipedia - Moraira Who Are Rent To Buy Spain?